Exhibitors and traders from Germany, Europe and overseas! Biggest Antique Clocks and Watches Market in Europe! The Market for Antique Clocks and Watches is next to the German Clock Museum Furtwangen which hosts more than 8.000 objects. 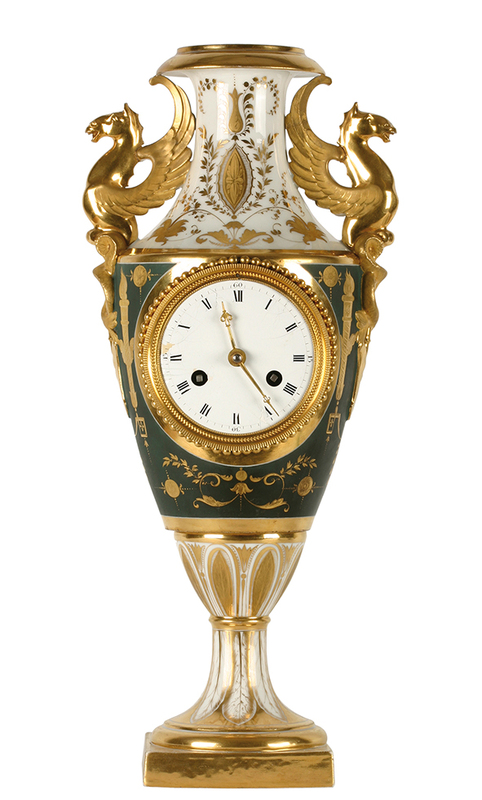 It offers one of the most extensive collections of Black-Forrest clock-making over centuries. Dear exhibitors, welcome to the Antique watches market in Furtwangen. If you are interested in a stand on our popular watches market, please send your contact information about your offer by email to Mr. Barthillat info@antik-uhrenboerse.de. Registration forms will be sent to the exhibitors in February of each year of the event. The registration is only valid after a confirmation by the organizer. Due to high demand, the pitches will be awarded after the receipt of the registration. The organizer accepts the division of the pitches. The number of booth staff depends on the size of the stand. The exhibitors and their stand staff get special access cards, which must be carried throughout the show. During erection / dismantling and during the exhibition an access control is performed. The exhibitor is responsible for the supervision of his exhibition goods during the exhibition period. Despite the guard service used the organizer is not liable for theft and damage to property accepts during the opening times and during the night. A sale outside the exhibition rooms, on the outside area of Furtwangen University and the Flea Market is not allowed. Distributors that can not observe this requirement will be excluded from the event Flea Market.